Just like the Morning Cup of Soul is a standard here on The Fresh Music Page. I’ve come up with a new one that you will be seeing called “Your Favorite Singers, Favorite Singer”. 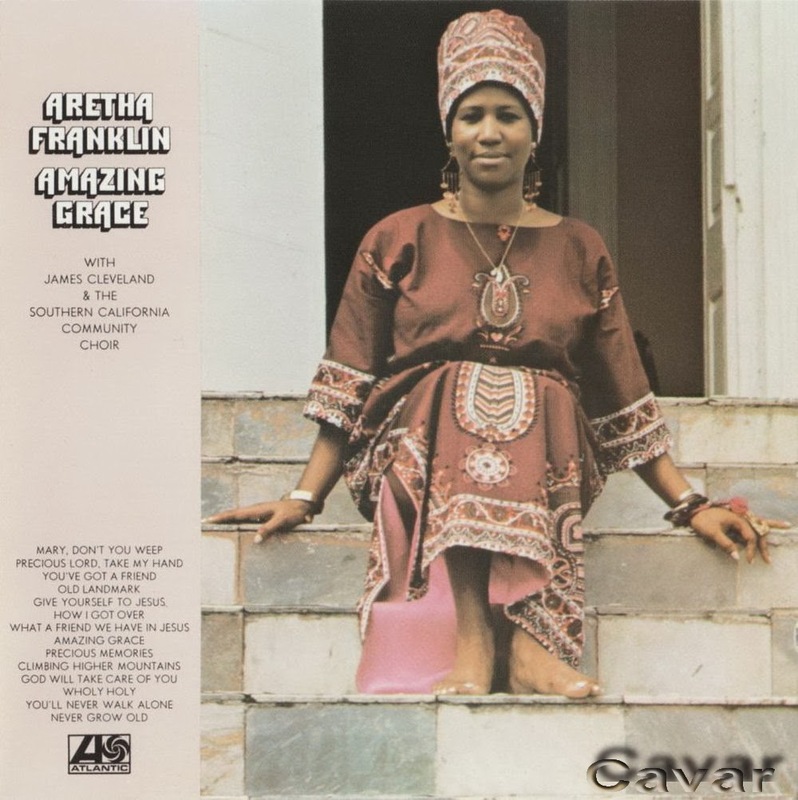 Of course I might as well go with the legendary Queen of Soul, Aretha Franklin. Aretha Franklin is listed as some of everybody who is anybody list of favorite singers. 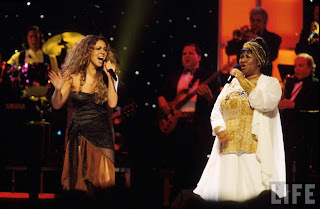 Whitney Houston, Mariah Carey, Demi Lovato, Lauryn Hill, Dianne Reeves, Luther Vandross and even Lena Horne said she wish she could sing like Aretha Franklin! My friends that’s a diverse and impressive list! 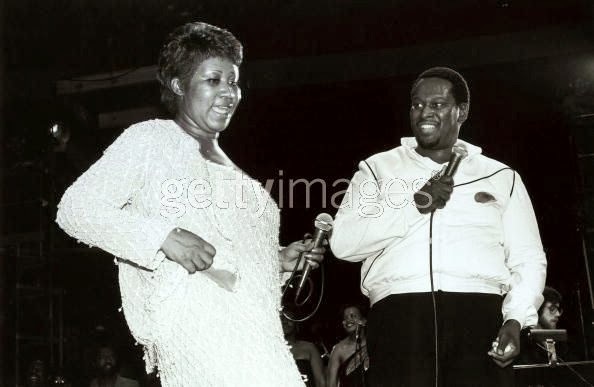 Aretha Franklin has made many impressive recordings throughout her years and has numerous of #1 R&B songs. She has a total of 18 grammys, was the first woman inducted into the Rock Hall of Fame, second woman to be inducted into the UK Hall of Fame and a recent induction into the Gospel Music Hall of Fame. 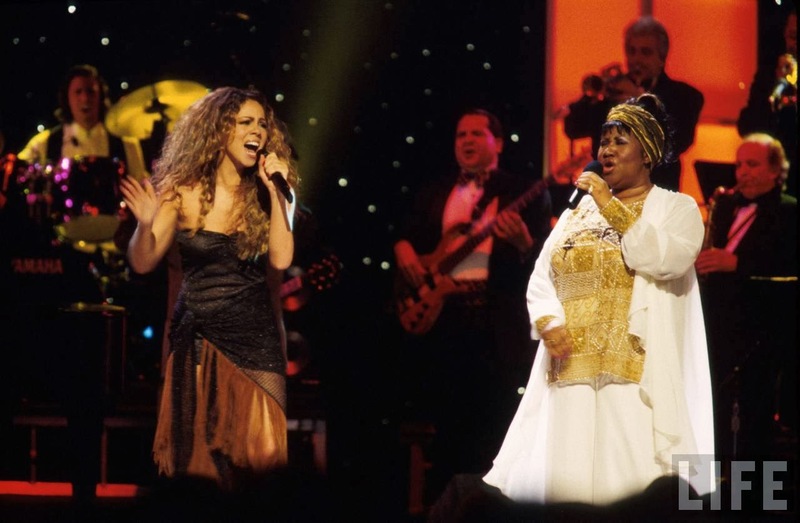 Whether this woman is singing Opera on a last minute notice, belting out classic songs she’s written (Call Me, Rock Steady and Think to name some), or belting out a Gospel song, Aretha is and will always be your Favorite Singers, Favorite Singer. 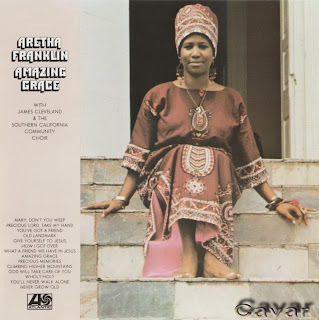 In 1972 Aretha released a Gospel album “Amazing Grace”. 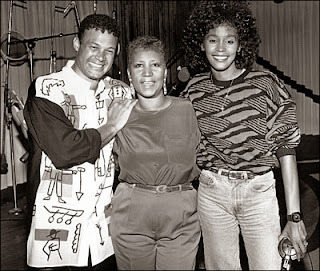 That album would stand for many years as the best selling Gospel album of all time. From the best of my knowledge it still stands as the best selling live Gospel album of all time! Here is Mary Don’t You Weep from the album of “Amazing Grace”. She is testifying, preaching and singing all at the same time. The choir which is lead by Rev. James Cleveland (known as the King of Gospel) and musicians are killing it!